well we're starting something new here on the blog - Throw Back Thursday Weddings! This week we're reminiscing about Brooke & Matthew's 2010 September Wedding in 'Sconset. We just loved her berry-infused and hydrangea blue color palette - so elegant and sophisticated! 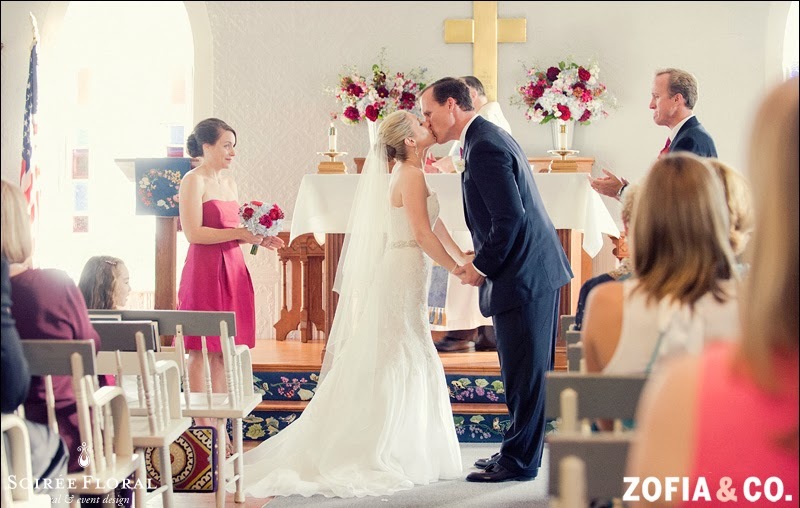 You can see more of their beautiful wedding shot by Zofia & Co. here. 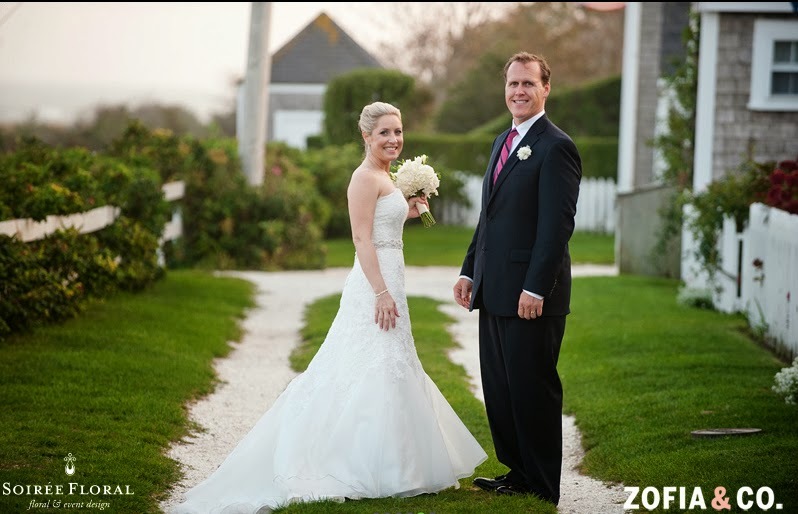 Photography - Zofia & Co.
Don't forget to head on over to Pinterest for more Nantucket wedding inspiration!